In recent years, advertisements on internet have become the mainstream means of product promotion. Technological advancements have brought a number of digital advertising formats including new display, social and video formats as well as emerging formats such as virtual reality, to help keep up with the growing need to reach out to potential clients in the most innovative way. However, with the growth in digital advertising spending, there has also been a growth in inaccuracies and fraud. In the way that blockchain has solved the double spending problem for the digital currency, perhaps the same success can be replicated to address ad fraud and inaccuracy problem for digital ads. The digital ads industry is fragmented, with new fragments cropping up every other day. To lower the costs of advertising, increase efficiency and transparency, the advertisers and publishers have to work together. The most efficient way to arrange for it is through the implementation of blockchain technology. ClearCoin does just that with the help of decentralized ledger technology to solve the persistent issue plaguing the advertising industry. 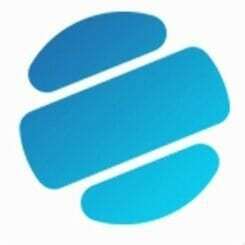 Clearcoin.co, with its ongoing token sale, is a platform created to promote products based on blockchain technology, solving problems associated with digital advertising. The global advertising platform connects advertisers and publishers and tracks all transactions on a proof-of-history ledger, which helps combat advertising fraud and inaccuracies. There is a vibrant digital advertising ecosystem in the world today. As of 2017, the digital advertising ecosystem has not used the powerful blockchain for positive impact. To get a sense of what is happening in digital advertising, one has to first understand the current landscape. There are many acquisitions and consolidation that have taken place in the advertising industry in the last ten years to keep up with the spending happening every year. Companies are moving towards the most innovative and efficient solutions that provide the best results for them and their clients. Many of the acquired companies have ceased new innovation as they integrate themselves into larger and more established companies. Application of blockchain technology is considered as an update of the technological infrastructure in the world with simultaneous improvement in transparency, authentication, and efficiency of the process. ClearCoin works in collaboration with a media procurement chain. It can easily support the rapidly expanding supply chain within the ad and media sector, and significantly reduce the costs involved. 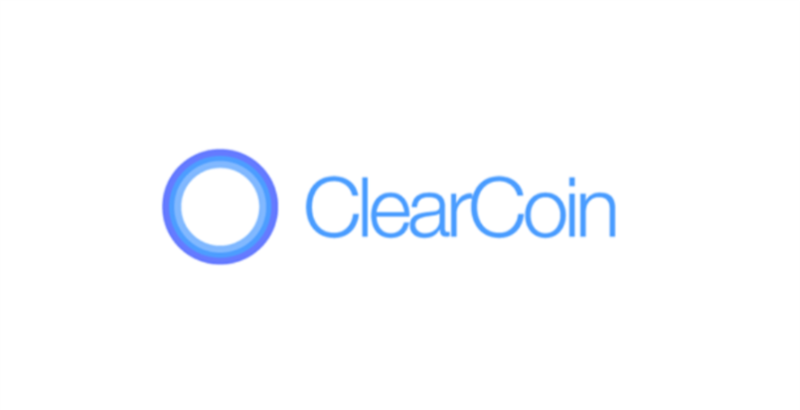 The ClearCoin ecosystem is composed of five key elements including the Blockchain Media Buys, Supply and Demand API, Blockchain Ad Protocol, and a Proof-of-History Ledger. Any media buys will be tracked on the blockchain which uses a proof-of-history ledger tracking technology. The users of this platform will follow a three-step procedure — Media Planning, Media Buying, and Tracking and Analytics to execute an advertising campaign. These steps will be instrumental in targeting, buying, and tracking of the ad campaign. The proof-of-history blockchain serves as a fundamental pillar in ClearCoin’s operations. It is going to set the standard for the entire industry. The blockchain will use encrypted data to protect user privacy, separates real adverts impressions from fraudulent ones to act as a security layer against fraud within the ecosystem. ClearCoin’s platform will eliminate inefficiencies and intermediaries from the advertising ecosystem. 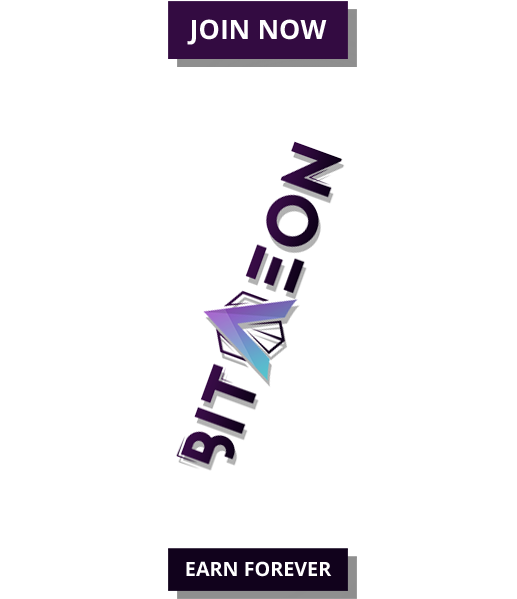 Other functions of the network include purchase function, income from advertisers for publishers which have advertising space for sales, security features, auctions in the format of bargaining, policy of users’ privacy, transparency and absence of inaccuracies, smart contracts between advertisers and publishers, and real-time data. ClearCoin is a payment protocol to be used by advertisers to pay publishers. The ClearCoin tokens serve as the primary means of value exchange in the ecosystem. The platform will charge a 10% fee for each transaction. Built on Ethereum blockchain, the tokens comply with ERC20 standards. The digital advertising industry is -at the moment- producing well over 10 billion adverts impressions per day, ClearCoin – on the contrary- will be able to track over 100,000 impressions per second. During the token sale, registered users will be able to buy ClearCoin (CLR) tokens and store them in a wallet provided on the platform. Started on 18th November 2017, the token sale will go on until 31 March 2018, with the final token price expected to reach $0.10. 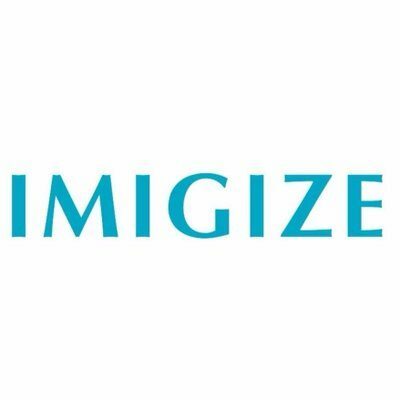 The price after the end of the token sale will be determined by the demand and supply in the market.